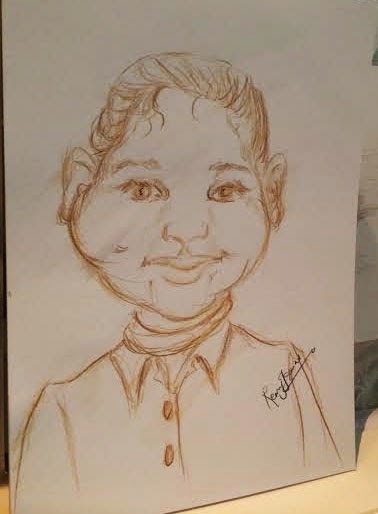 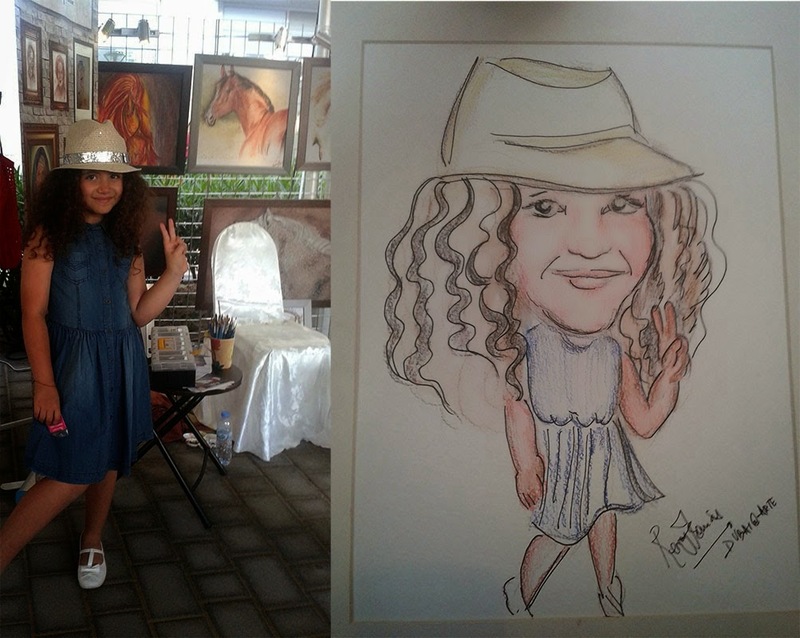 A Live Caricaturist on location is always a fun-experience for the guest as well as for the artist be it any age or temperament or creed. 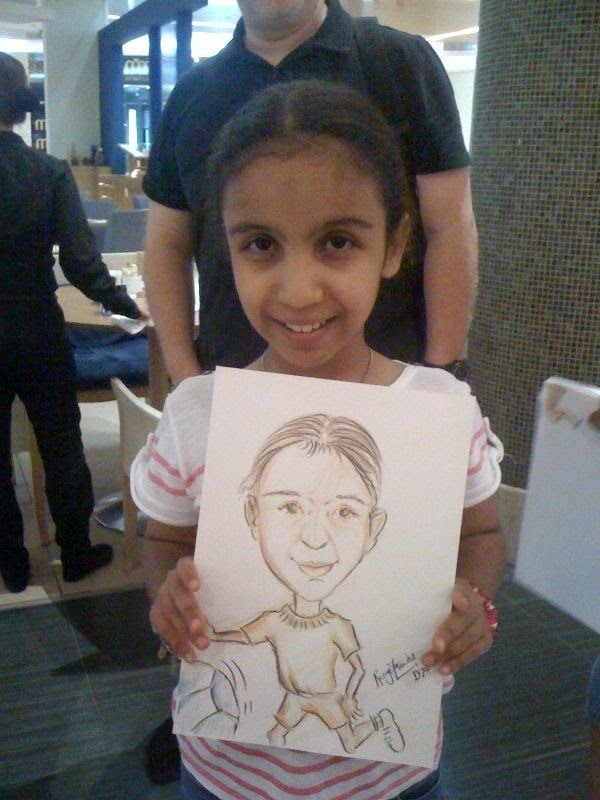 The common denominator is relaxation, entertainment and a sense of excitement at possibly any occasion. 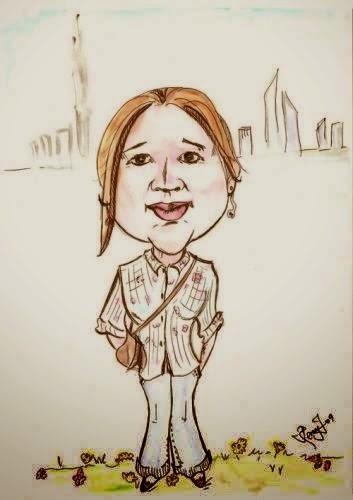 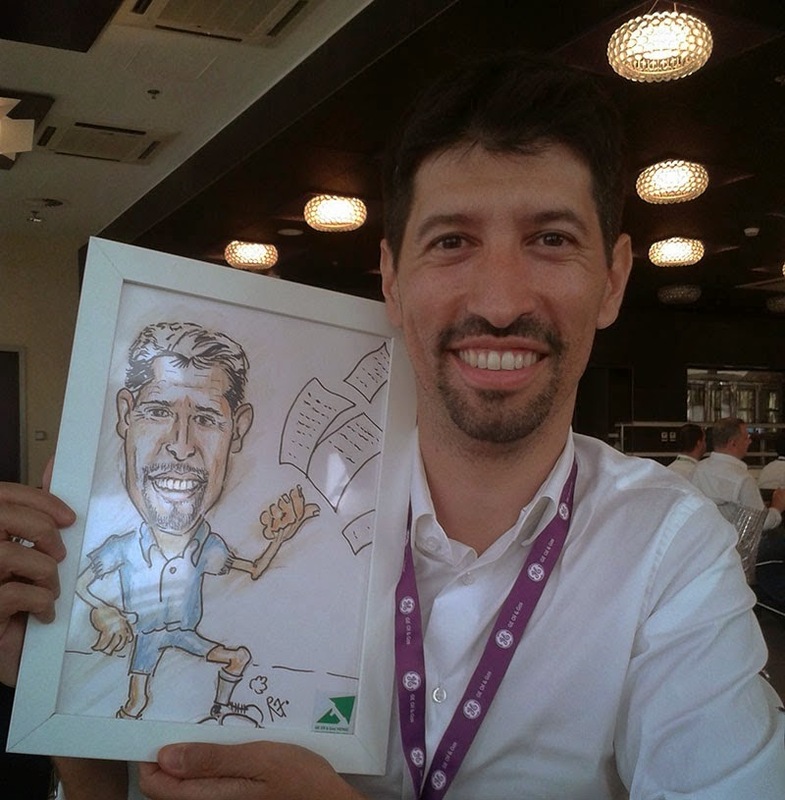 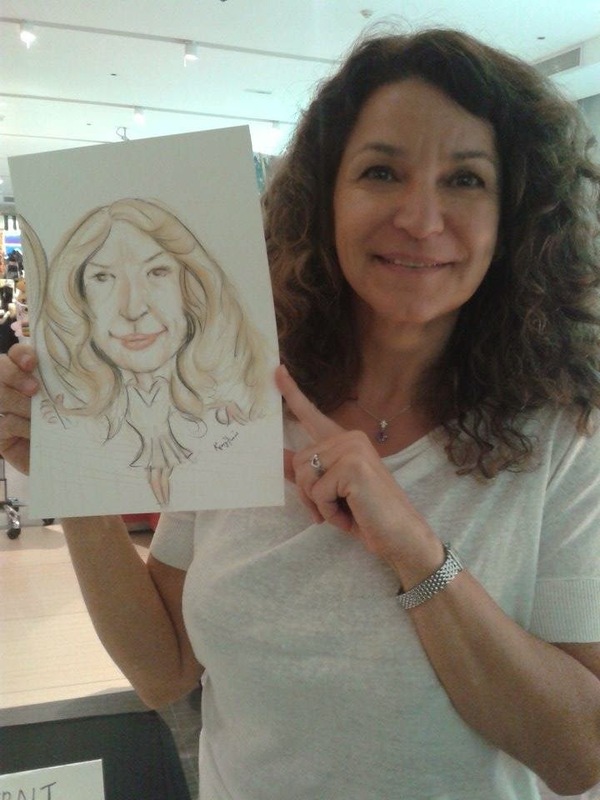 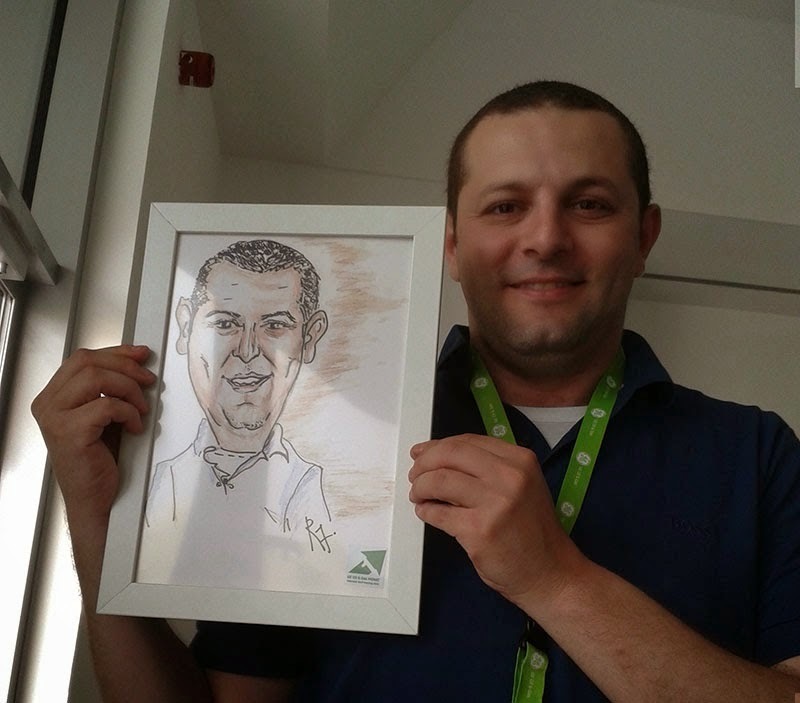 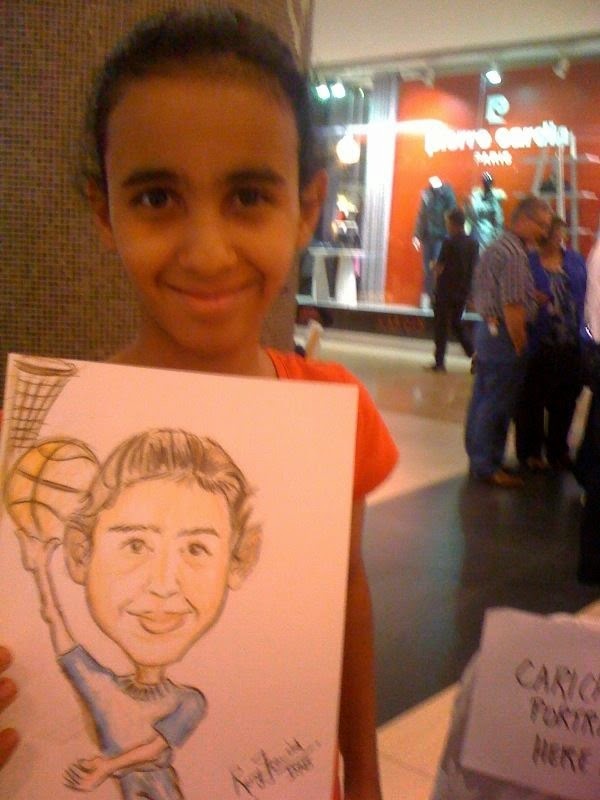 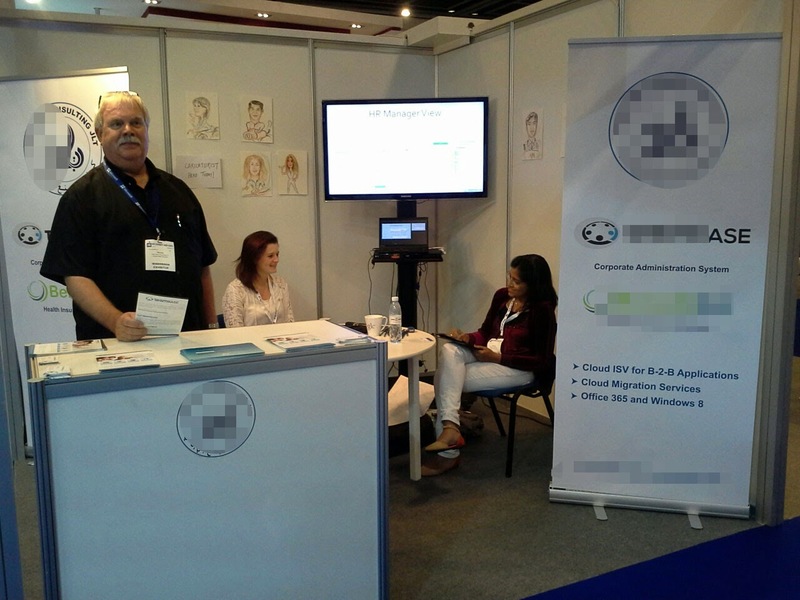 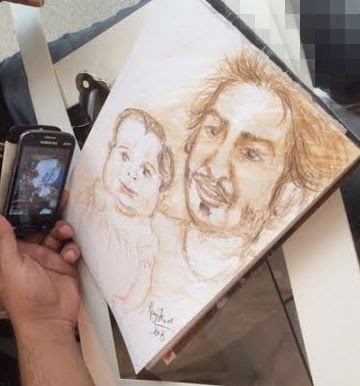 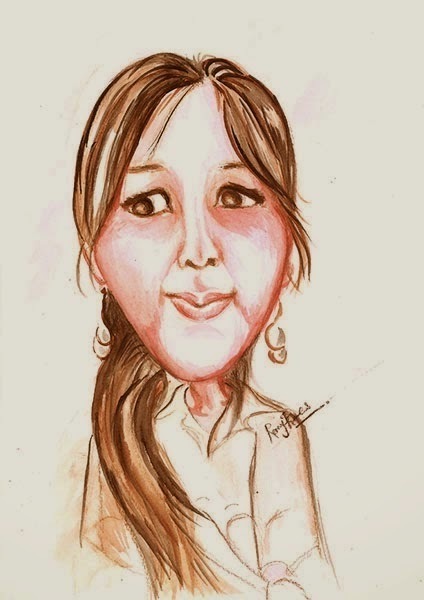 Do check out some of my live caricature I have made at various public and private events in the UAE. 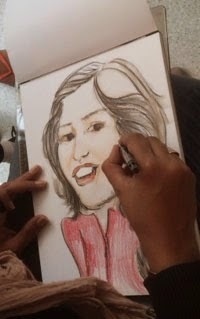 Where I was very pleased to finally sit and have a dialogue with hundreds of different communities while being satisfied that I was able to entertain while creating a very personal gift such as portraiture or caricature for each of them.